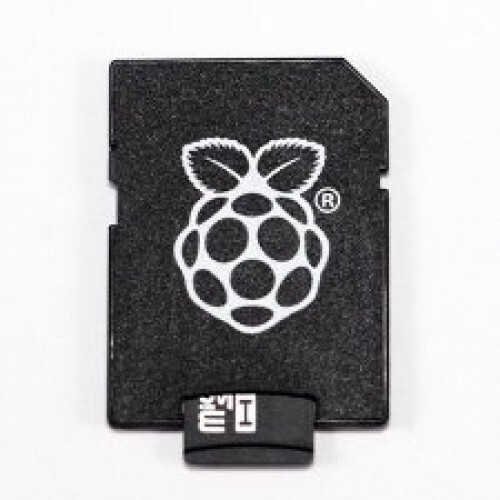 Model B 3 "Made in the UK"
Choice of 8GB or 16GB Micro SD card with “NOOBS” pre installed! 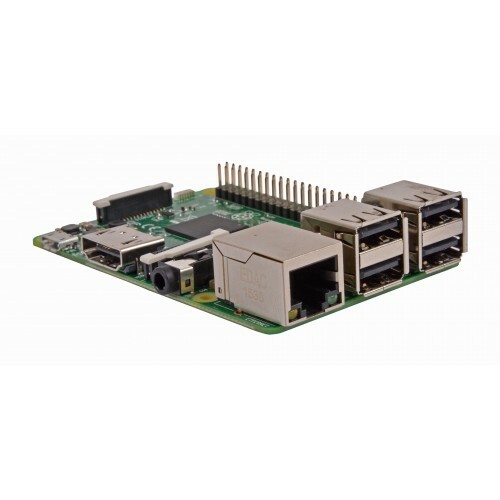 NOOBS = New Out Of Box Software, it is a way to make setting up a Raspberry Pi for the first time much, much easier. For more accessories: A range of fully tested accessories are also available.